Join Alyx at Mothering Touch for the popular “Financial Planning for New Parents” workshop on November 5th. Registration is free. Please do so via the class site. As your family grows, so does your need for a financial advice! Do you have questions about what kind of financial planning can be helpful to prepare for your family’s future? Join us as Certified Financial Planner, Alexandra (Alyx) Valdal, walks us through some basic financial strategies and answers your questions. Alyx will touch on a variety of topics, including employment insurance (EI), living on a reduced income, savings plans (for you and baby! ), setting up a will and life insurance. Join a Certified Financial Planner and a Mortgage Broker for an informal discussion on family financial planning with a focus on mortgages: how to get one, how to protect the payments, how to refinance or renew, how to understand options available and what the new mortgage qualification rules may mean. Express interest on the Facebook event page. Cupcakes provided! Join us for a Q&A with a Certified Financial Planner about the new Child Benefit starting July 2016. Certified Financial Planner Alyx Valdal leads this 75minute workshop that looks at some key financial talking points for new parents planning for baby's future. Come join us for an informal chat about insurance and finances! Grab a coffee and meet with Financial Planner Alyx Valdal and Insurance Broker Chantal Davis for an informal chat around your questions! Why is tenants or condo insurance is so important? What kind of grants are available with RESPs? Ask these professionals for the answers! There will be free cupcakes and a Mother's Helper to watch your little ones in the play area. Join advisors Alyx Valdal, Terry Langridge and Ted Noakes for a historical look at market fluctuations, key points to consider long-term and some alternatives to investing for the risk-averse. Come sample some Vancouver Island Brewery beer and hear Advisor Kim Nguyen talk about saving for the future sooner than later. As your family grows, so does your need for a financial advice! Do you have questions about what kind of planning can be helpful to prepare for your family’s future? Join Alyx at Mothering Touch Pregnancy Resource Centre for a free workshop. Please help Alyx "warm" her new space downtown and thank everyone right before Thanksgiving! Contact to be added to the guest list. October 7th 5:30-7pm. Have some questions you'd like to ask a Financial Planner or a lawyer? Alyx teams up with a local lawyer for an informal chat at Crumsby's Cafe in Estevan Village. Cupcakes provided and a Mother's Helper in attendance to watch your mobile wee one while they play. Alyx will be teaching Dollars with Sense, a JA BC program, at a local Victoria middle school in January/February. Alyx will be giving a private talk to a group of parents in early November. Please contact if you would like to arrange a talk or workshop for your group. Expecting a baby? 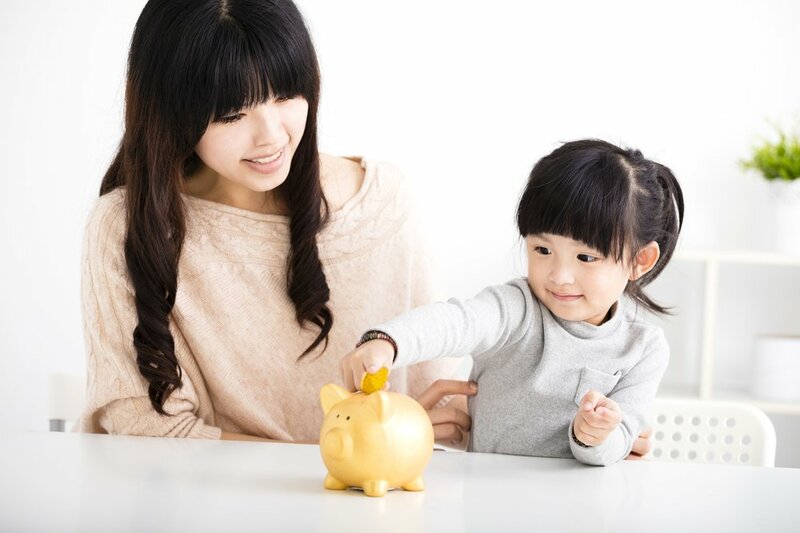 Have a new little one (or many) and want to review all the financial considerations of being a family? Join Alyx at Mothering Touch for a free workshop. Please RSVP to Mothering Touch. Next workshop is October 24th at 7pm. Join Apple a Day financial for a talk at Uptown for Healthy Family Day. 10am with free coffee provided by Good Earth Cafe. A copy of the talk can be found here. Free workshop at Mothering Touch Pregnancy Resource Centre on Fort Street. Limited space, register by calling 250-595-4905. Join Alyx and baby X at Crumsby's Oak Bay every few months for an informal chat about life in the mommyhood, personal finances, RESPs and anything else that comes up. Contact Alyx to suggest a date! Apple a Day financial is a proud supporter of Movember - the fundraiser for men's health research and awareness.